Social media may have changed the way news gets reported, but some old school rules still apply. Namely, if you’re at a meeting and you hear a scoop and no other journalists are in the room – and it never reached Twitter – save that morsel for a story tomorrow. That’s what Washington Post reporter Aaron Davis says he’s done. Davis covers DC politics and government and recently sat on a Society of Professional Journalists panel with two others to discuss challenges with covering the District. Many Washington Post top stories get pushed online early – around 6 a.m. or 7 a.m. – literally when folks are waking up to read the news on their phones. The next chunk of stories gets released just before lunch, when readers again are online to check what’s breaking. The strategy further intensifies when it comes to holding stories that could publish in the afternoon or whether they’re worth holding for the following morning. Then there’s the reader experience to consider. What’s trending online on the Washington Post may not be the same five print stories holding for the front page the next day. Ultimately, what shakes out depends on how the day unfolds, Davis says. Washington’s not really unique – it’s like any town with a myriad of local stories. So what wins when it comes to local coverage? You might be tempted to say politics, and while that’s not incorrect, DC is chock full of other news. Kavitha Cardoza, who covers education with WAMU (FM) Washington and is an adjunct faculty member of American University’s Department of Communication, says the station is adding new beats. Among them, race and ethnicity now is a beat. Previously, WAMU split up news according to geography, with someone covering DC, Maryland, and Virginia. Washington Post also is keeping a close eye on DC as a city in transition – economically, racially, and socially, Davis says. Cuneyt Dil, founder of the District Links e-newsletter and freelancer with Washington’s Current newspapers, says he keeps an eye on development-type stories. The Washington Post’s Davis brought up an analogy another journalist used that once shocked him. 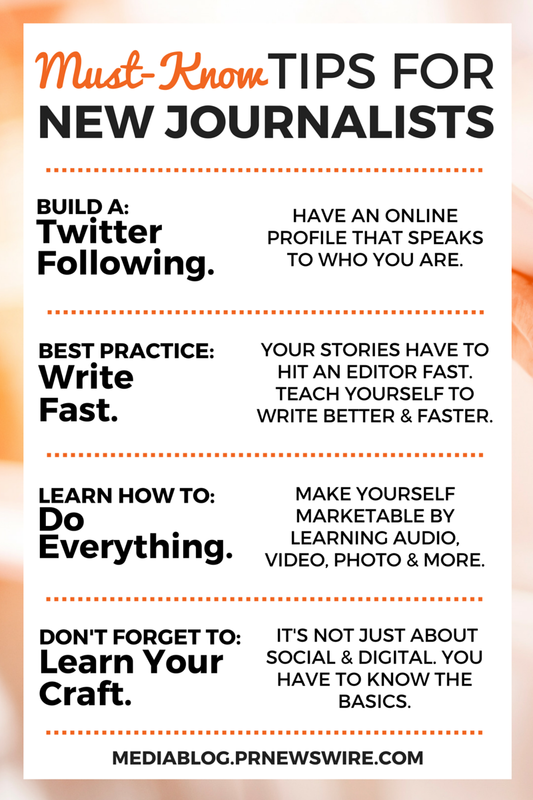 The panel also gave parting advice for new journalists coming into the fold. Build a Twitter following. Have an online profile that speaks to who you are. Learn how to do everything. Become familiar with audio and video. Take photographs. Be able to build graphs.